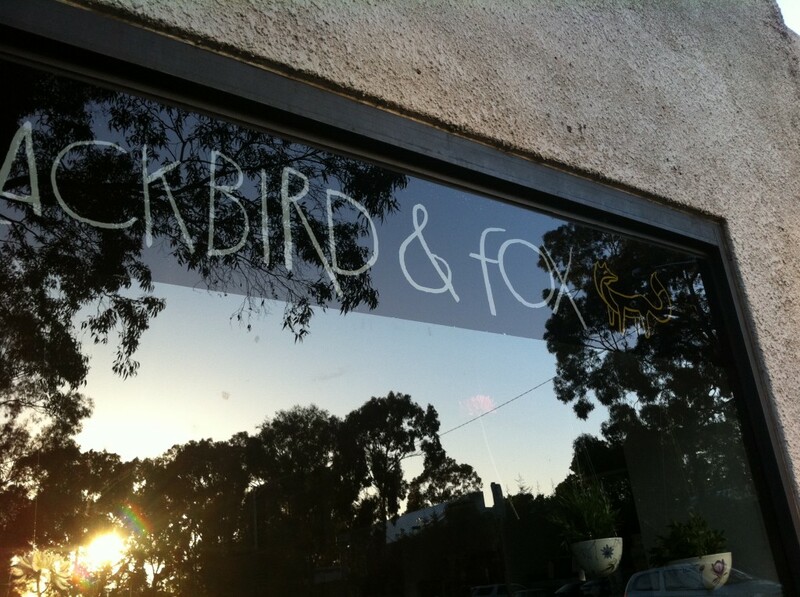 The Blackbird & Fox store shows a quirky typeface that I immediately fell in love with. But that’s not all… Their homewares and gift selections are superb! This font was designed for us by graphic designer Paul Kotz of Small Studio in Brunswick (http://www.smallstudio.com.au/). And we’re a gift and homewares store – not a cafe!